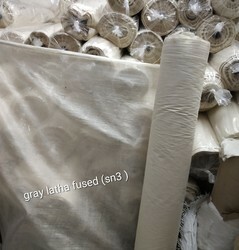 Our product range includes a wide range of cotton gray latha fusing, woven shirt interlinings and coat interlinings. Keeping in mind diverse requirements of the clients we are offering a wide assortment of Woven Shirt Interlinings. The Woven Shirt Interlinings offered by us has drainage and filtration properties. 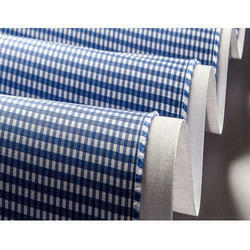 Moreover, we assure our clients to deliver a quality tested assortment of Woven Shirt Interlinings. One can avail these products from us at industry leading prices. We offer good quality Coat Interlinings to our clients. 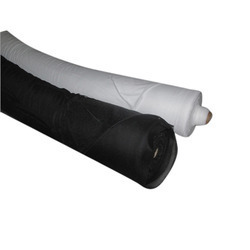 These are used in all kinds of leather cotton garments, dress fabric, and back lining, pocketing and sheeting fabrics. These help the main fabric to drape gracefully and improves the shape retention quality of the fabric and specified as per the requirement by our clients and available in the industry at leading prices.